The working process of 48V switching power supply is quite easy to understand, make the power transistor operating in the linear mode, and unlike linear power supplies, the PWM switching power supply 48V allows the power transistor to work in the state of on and off, In these two states, the volt – ampere product added to the power transistor is very small (on turn-on, low voltage, high current; high voltage and small current at turn off), the volt ampere of the power device is the loss produced by the power semiconductor device. 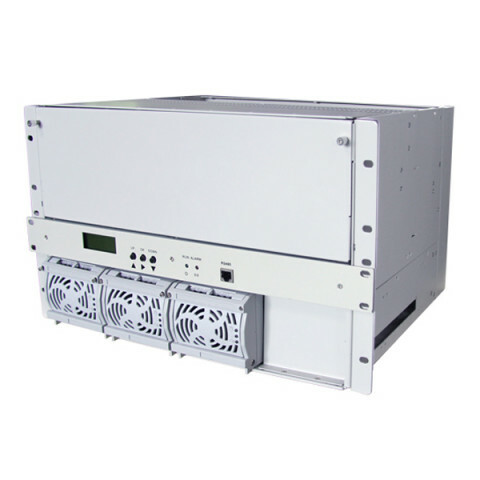 Compared with the linear power supply, 48V smps power supply of PWM is more effective working process is through the “cut wave”, that is cut the input DC voltage into a pulse voltage whose amplitude is equal to the input voltage amplitude. The duty ratio of the pulse is regulated by a controller of the 48V smps power supply. Once the input voltage is cut into AC square wave, its amplitude can be raised or lowered through a transformer. By increasing the number of secondary winding of the transformer, the output voltage can be increased. Finally, these AC waveforms are rectified and filtered to obtain the DC output voltage. 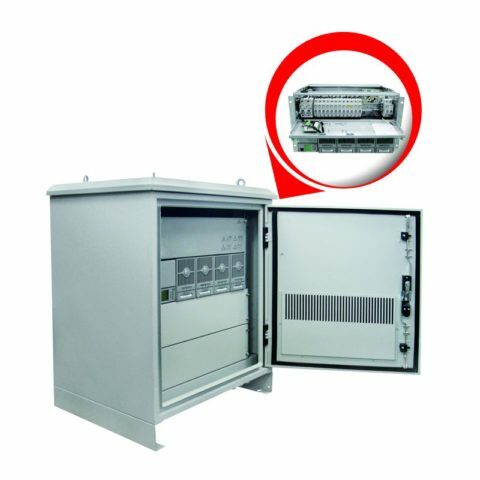 The main purpose of the controller is to keep the output voltage stable, and its working process is similar to linear controller. 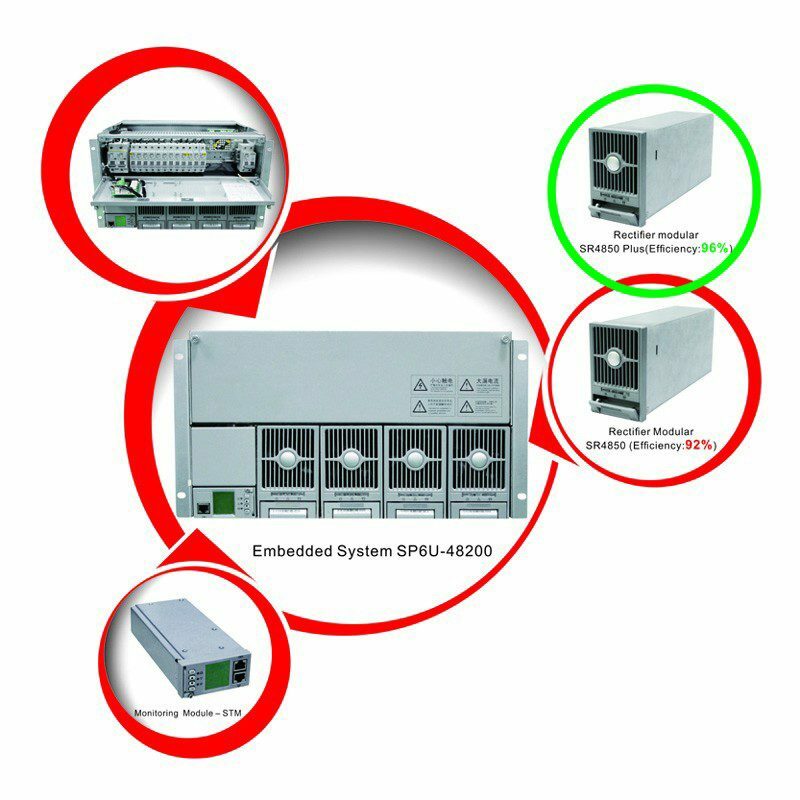 That is, the functional blocks of the controller, voltage reference and error amplifier can be designed to be the same as linear regulator. Their difference is that the output of the error amplifier passes through a voltage / pulse width conversion unit before driving the power tube.